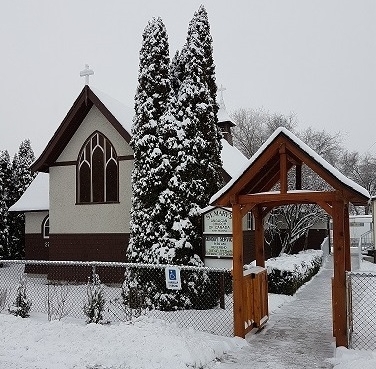 © 2016 Diocese of Kootenay | Anglican Church of Canada. All Rights Reserved. Website designed by KLC Blair | Powered by Squarespace.